We experience different seasons of life in each stage of our life. 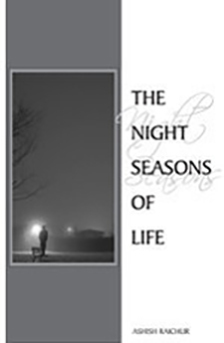 Amidst some of the wonderful seasons of our life, we may go through periods of time that we can call 'night seasons.' As we try and understand 'night seasons,' we realize that we need answers for several questions—What causes the night seasons? How does it happen? Why does the night come? What do I do in the midst of darkness? When will the morning dawn? This book answers these questions and encourages us to have the right attitude in the midst of difficult circumstances because of the hope that we have in Christ. Sorrow may last for the night but joy comes in the morning!